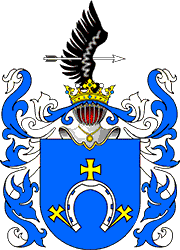 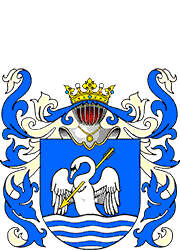 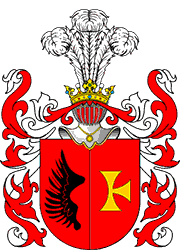 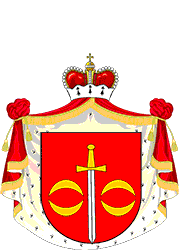 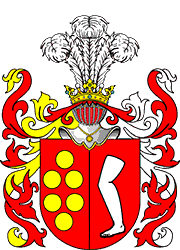 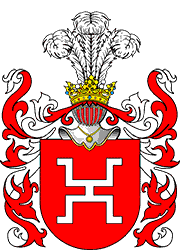 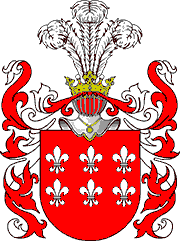 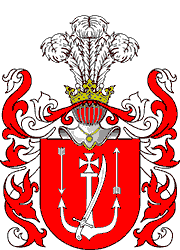 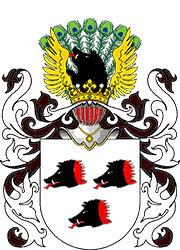 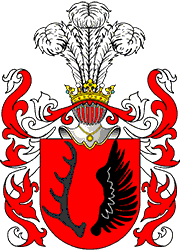 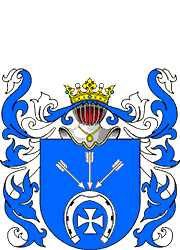 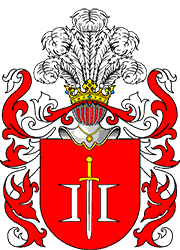 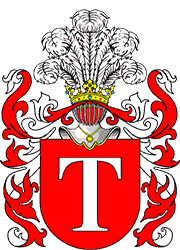 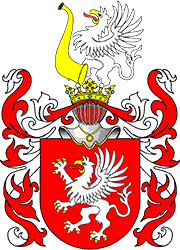 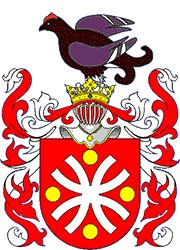 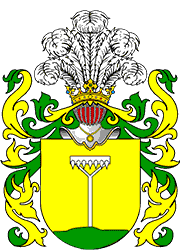 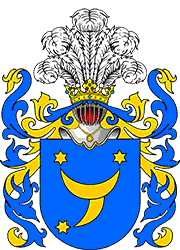 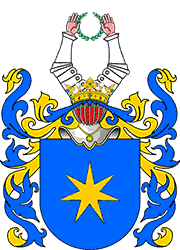 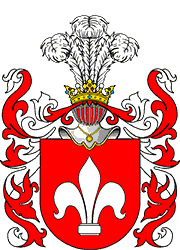 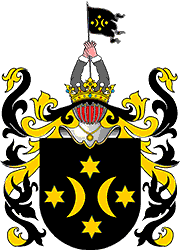 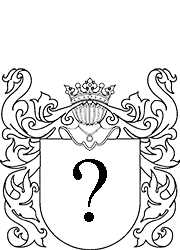 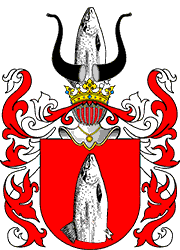 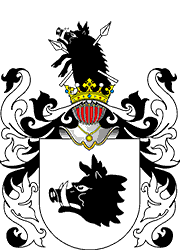 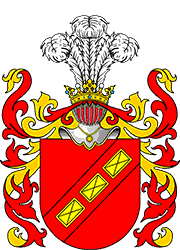 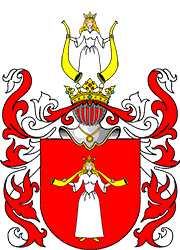 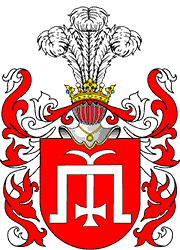 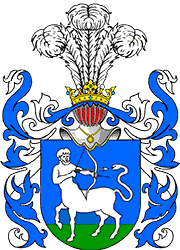 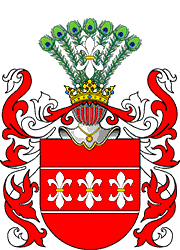 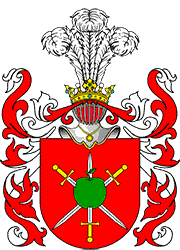 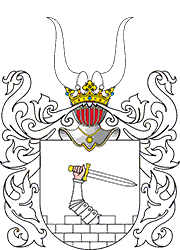 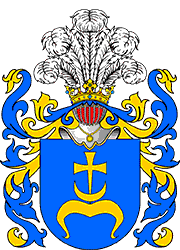 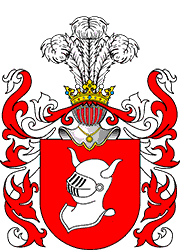 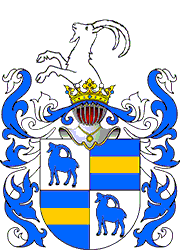 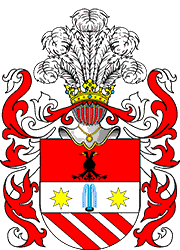 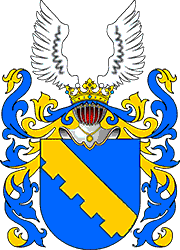 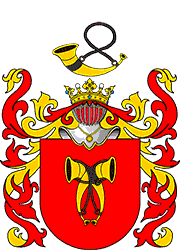 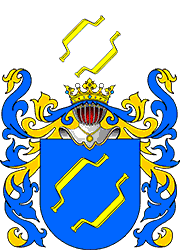 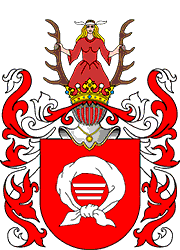 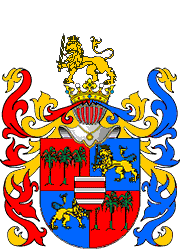 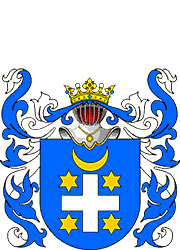 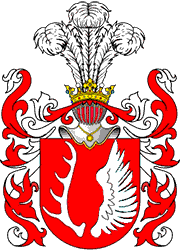 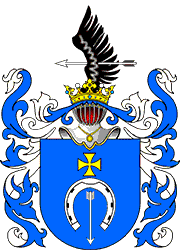 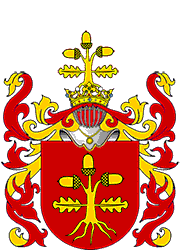 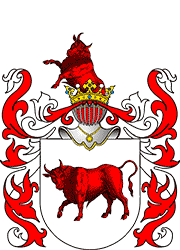 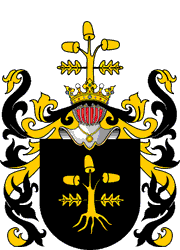 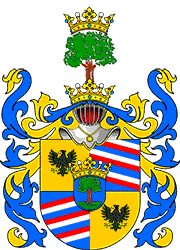 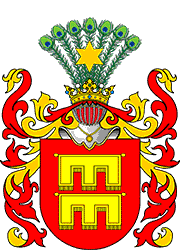 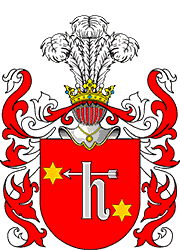 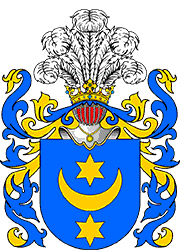 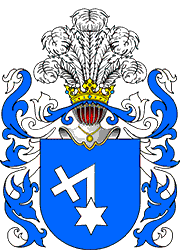 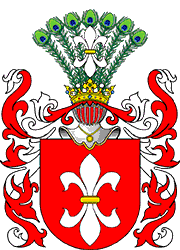 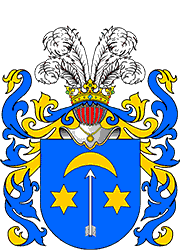 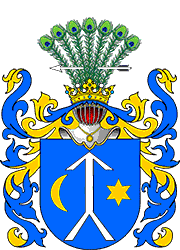 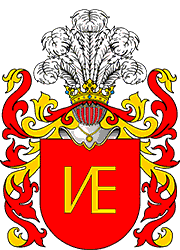 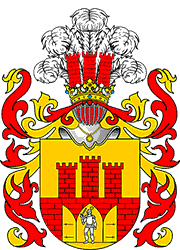 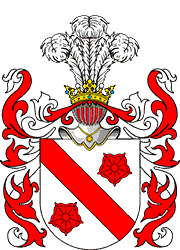 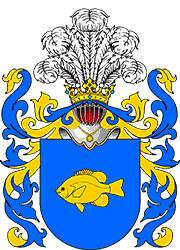 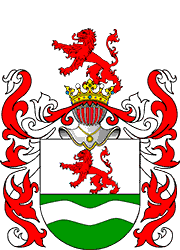 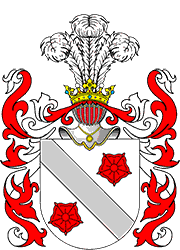 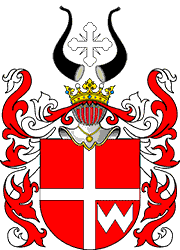 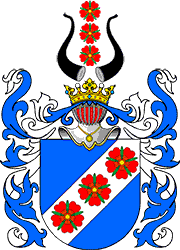 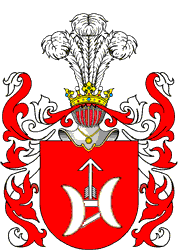 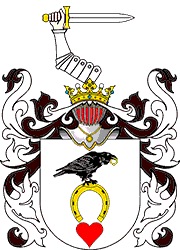 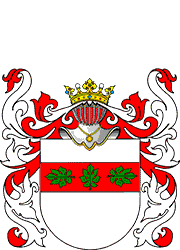 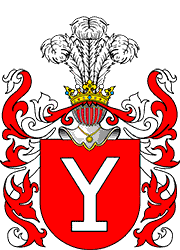 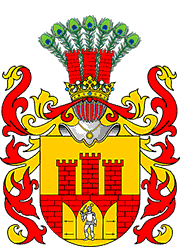 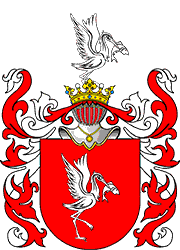 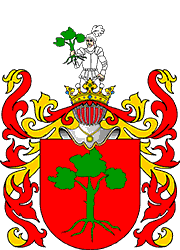 Arms names starting with "C-H"
1) The image of Arms is reconstructed on the basis of A. Boniecki "Herbarz Polski", Część I, Warszawa, 1901 - volume 4th, pg. 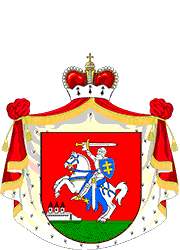 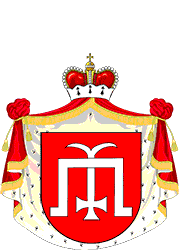 188. 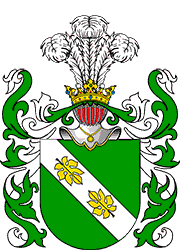 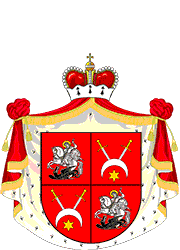 2) The image of Arms is reconstructed on the basis of K. Niesiecki "Herbarz Polski", Lipsk, 1839 - volume 4th, pgs.135-136.